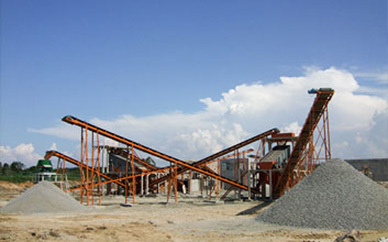 Sand making machine is widely used in all kinds of minerals. 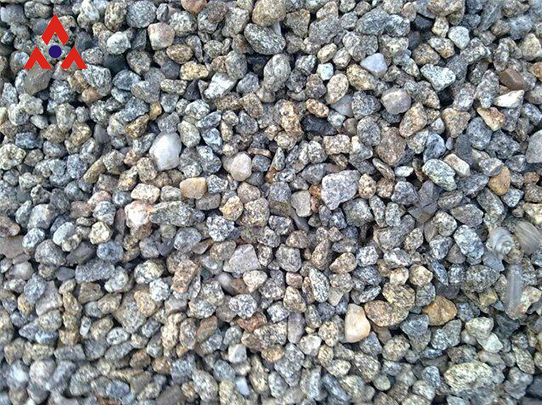 It provides the high quality sand and crushed stone aggregate to the high-speed railroad, high-rise construction, municipal administration construction, water and electricity dam construction, concretes agitation station. It is the most effective machine at present. 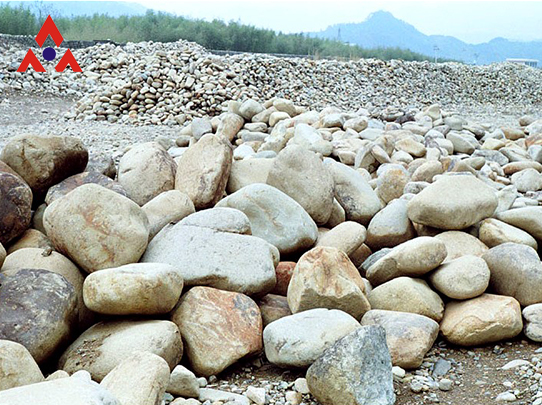 It is also applicable to crush various stones with different hardness in medium and fine crushing area. 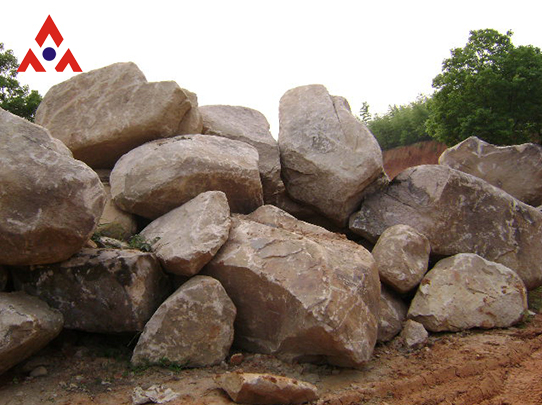 It is more advanced in intermediate hard, extra, extra hard and abrasive material crushing. 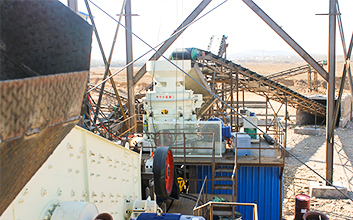 The gravel material production line is made up of sand making equipment and auxiliary equipment. 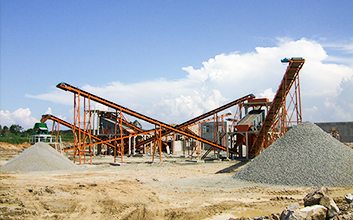 The sand making equipment is made up of these equipments according to the following procedure: jaw crusher, cone crusher / impact crusher and sand making machine. Processing; (Hint: according to the actual material size, can save some crushing equipment). Equipment Configuration： ZSW series vibrating feeder + PE series jaw crusher + PY series cone crusher + VSI series vertical shaft impact crusher + Belt conveyor + YK series circular vibrating screen. 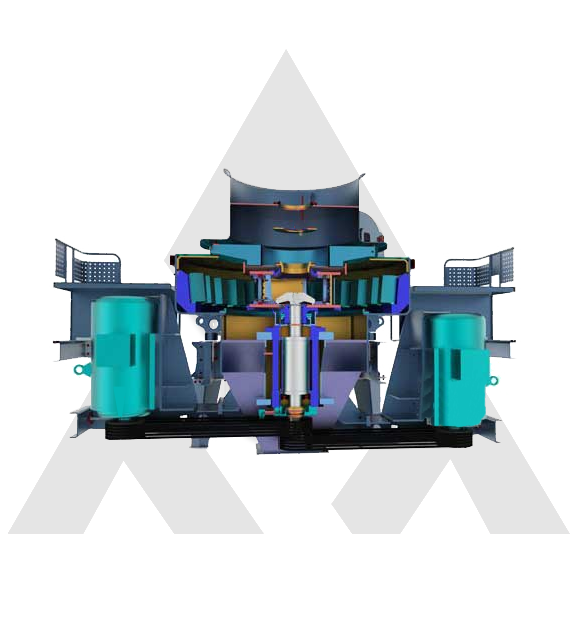 Equipment Configuration： ZSW series vibrating feeder + PE series jaw crusher + impact crusher + VSI series vertical shaft impact crusher + YK series circular vibrating screen. 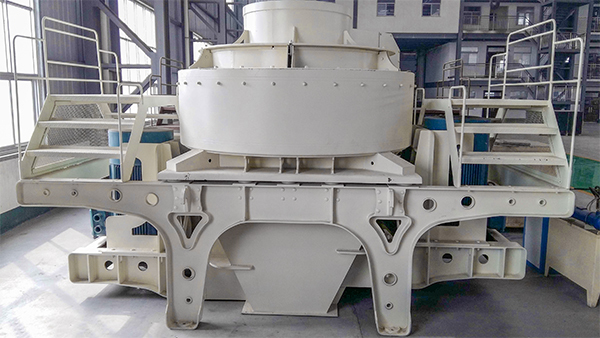 Equipment Configuration： ZSW series vibrating feeder + PE series jaw crusher + PY series cone crusher + VSI series vertical shaft impact crusher + YK series circular vibrating screen. Security Protection Double Oil Pump Ensure The Normal Oil Supply;Automatic Shut Down If No Oil Pressure;Water Cooling;Motor Preheating In Winter.